Easter Egg Hunts certainly are popular in North Notts this Easter and you’re really spoilt for choice. In fact there so many that you could easily end up with a chocolate overload! If you’re looking for a lovely family day out most of the hunts are combined with other family and children’s activities. Find an eggciting Easter Egg Hunt near you in our guide to the best ones in North Notts! 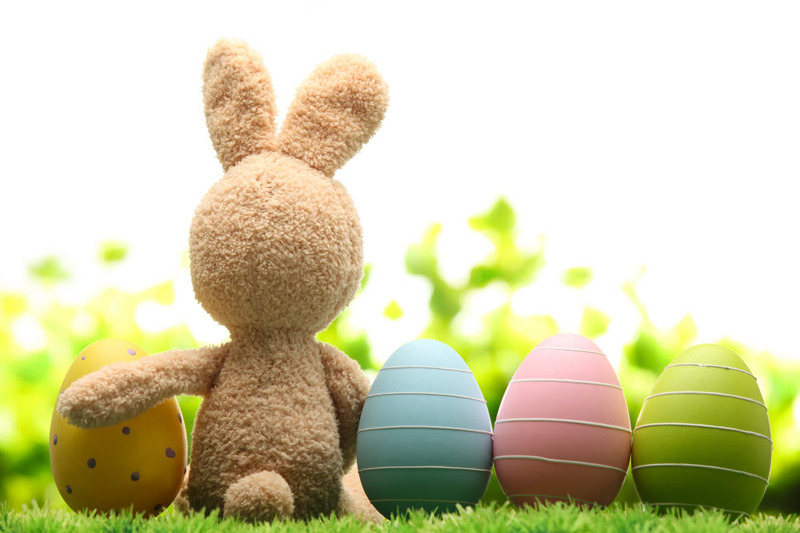 There are also loads of general Easter events and activities to keep the children entertained during the Easter school holidays. See below all the Easter Egg Hunts we know about so far. Just click on the name for further details. If you’re running an Easter Egg Hunt and it isn’t listed why not add it to our In North Notts What’s On website? Just use the Add an Event button above and add it to the website - and we’ll include it in our list here.